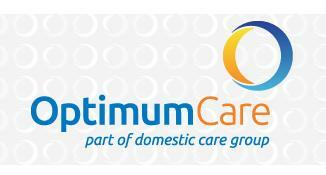 The Optimum Care team will be there from 10AM until 3PM at the fair to discuss possible career paths within the company. They are currently seeking to recruit part-time and full time Community Care Workers in the local area - they want people 'who care' and people 'who want to make a difference to other's lives. With room for career progression, the roles offer flexible rota patterns to suit any lifestyle. You will need access to a car and will need to be a caring person. No experience is necessary as full training is provided by Optimum Care. Also, Q Radio Presenter, Gareth Stewart will be presenting his Q cafe radio show live from the event. Come along and find out more information. Please bring any of the following forms ID along with you on Thursday 6th October.